Getting kids into the preschool of your choice has become a competitive sport in many parts of Australia. In Brooklyn, with its influx of young hipster families over the past few years, it’s hit a whole new level. The problem isn’t limited to preschools, the New York Times ran an article in March describing the problem which is affecting public schools schools across New York. 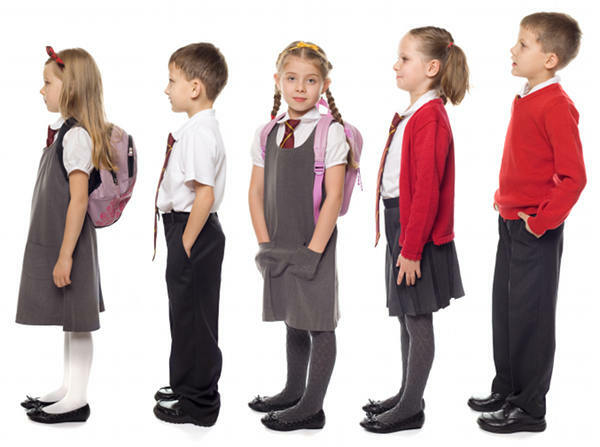 Many children are on waiting lists just to go to their local school. We’d love to hear if anyone has had similar extreme experiences here. Share your horror stories with us in the comments.